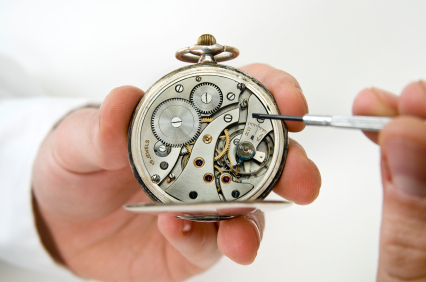 This 2 day workshop will introduce the student to the proper method to service a pocket watch. The class will examine American watches. This is a hands on workshop open to both the beginner and the advanced collector. All materials and tools will be supplied.